We currently have 14 of this product in stock. 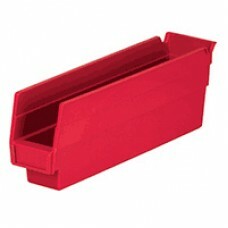 Shelf Bins outlast corrugated bins - paying for ..
We currently have 3 of this product in stock. 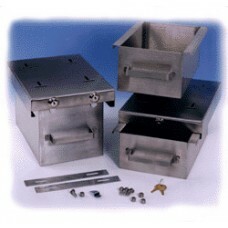 Our COLD-SAFE Locking Refrigerator Storage Box h..